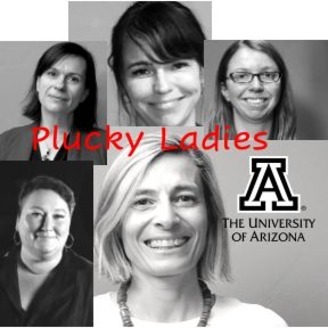 Plucky Ladies explores female curiosity, perseverance, and feats of excellence through discussions with women across many disciplines and from a variety of backgrounds. Guests include scientists, artists, performers, and authors. Dr. Tammi Walker is a former lawyer who left her D.C. job to get a PhD in psychology. 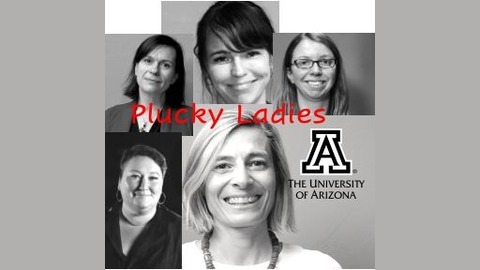 She is a professor in both the law and psychology departments at the University of Arizona, where she studies how universities and colleges handle sexual assault accusations.